Gantry Type Milling Machines are suitable for the rough and precision machining of all kinds of large, medium and small parts. Plano Milling Machine can be used for horizontal, vertical and inclined surfaces, some guide surfaces and T grooves. After the grinding head is added, the grinding function can be carried out. 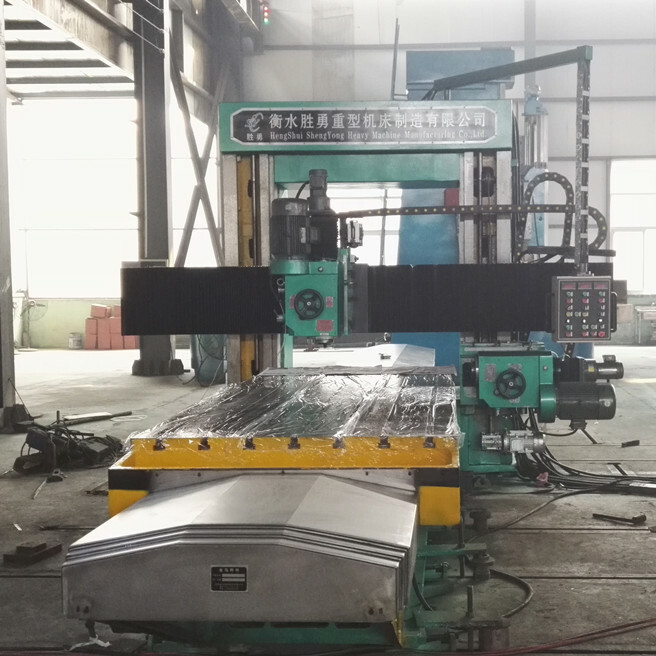 Gantry type milling machines are mainly composed of base, bed, worktable, left and right column, cross beam, top beam, connecting beam and milling head. Gantry Milling Machines for sale are mainly used for ferrous,non-ferrous metal and non-metallic materials for plane, side, slope and groove. Looking for ideal Gantry Type Milling Machines Manufacturer & supplier ? We have a wide selection at great prices to help you get creative. All the Gantry Milling Machines for Sale are quality guaranteed. 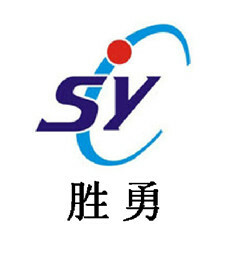 We are China Origin Factory of Gantry Mills for Sale. If you have any question, please feel free to contact us.